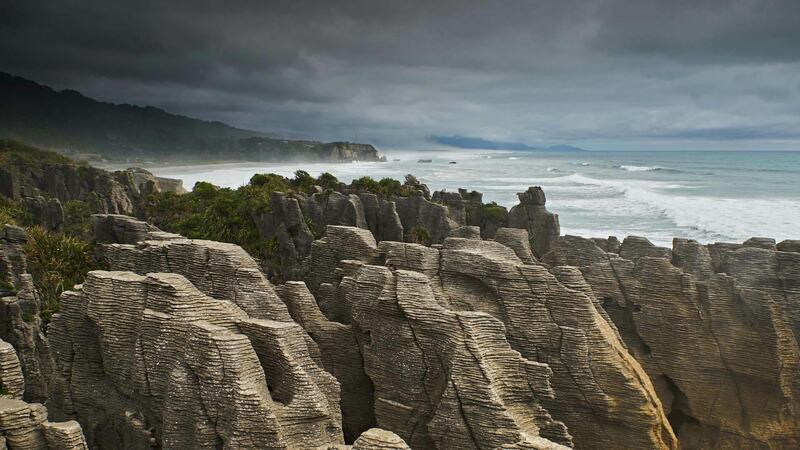 For Waitangi Day, we’re on New Zealand’s South Island, where a limestone formation known as the Pancake Rocks buffers the land and sea. Waitangi Day is New Zealand’s national day, established to commemorate the signing of the Treaty of Waitangi on February 6, 1840. The document was signed by representatives of the British Crown and some 500 Māori chiefs to establish British law on the islands. The treaty also created the framework for political relations between New Zealand’s government and the indigenous Māori people. 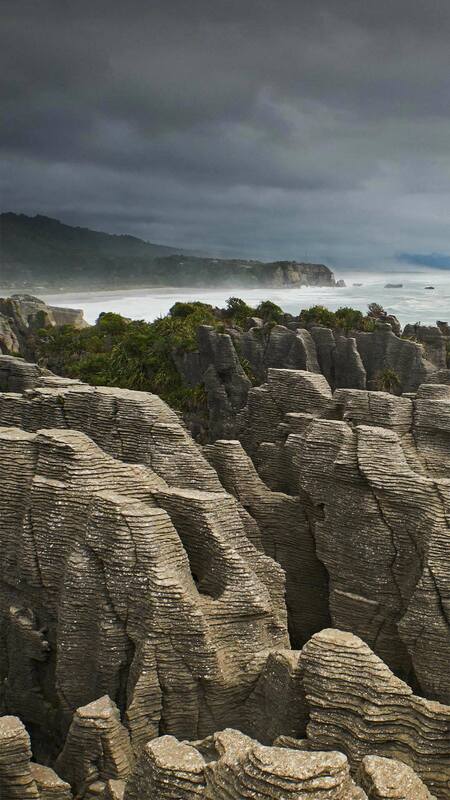 It’s considered New Zealand’s founding document and a cornerstone in the country’s history.